The family added, "Those who battled for the Kingdom of God knew her as a fighter — someone who didn't give up, someone who fought relentlessly to get the Gospel around the world… To thousands of orphans around the world, and those orphaned in spirit, she was Momma Jan, quick with a smile, a gift, and a word of encouragement." 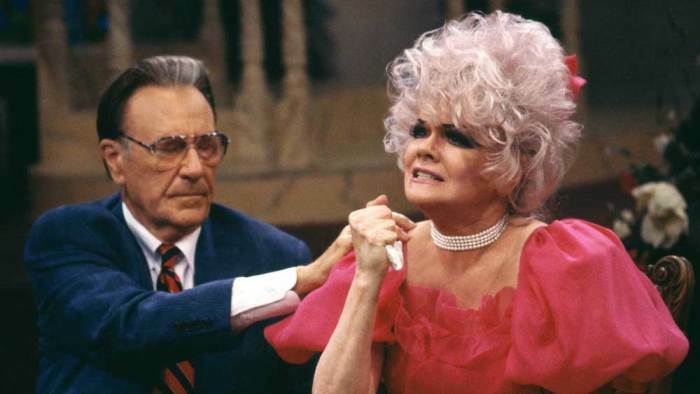 Last week, TBN announced on its website, "Our sister and TBN co-founder Jan Crouch was taken to the hospital on Wednesday evening, May 25th, after suffering a stroke in the Orlando, Florida area. She is resting comfortably as her physicians and family care for her." On Monday, the family wrote on Facebook, "The outpouring of love and affection for Mom (and our family) has been a warm security blanket in which we wrap ourselves up in this room and rest in as momma moves quietly towards eternity. "Besides being under the care of an incredible medical team, Mom remains under the watchful eye of her caring family and our loving Heavenly Father, one preparing to let go and say to her 'see you soon' and the other ready to say 'welcome home, my sweet child.'" Crouch was 78 at the time of her death. "She continues to place her trust in God, and draws strength from the promise of 2 Corinthians 1:3-4, the family said Monday, quoting the verse: "Blessed be the God and Father of our Lord Jesus Christ, the Father of mercies and God of all comfort, who comforts us in all our tribulation, that we may be able to comfort those who are in any trouble, with the comfort with which we ourselves are comforted by God." She founded TBN with her late husband Paul Crouch in 1973. Later, the network went on to become the world's largest Christian-owned cable station. Her husband, who was the son of Assemblies of God missionaries, was found dead at the age 79 in November 2013. Crouch Sr. had been treated for chronic heart problems for over a decade and had received a pacemaker in 2012. Two years earlier in September 2011, Crouch was also hospitalized for congestive heart failure. 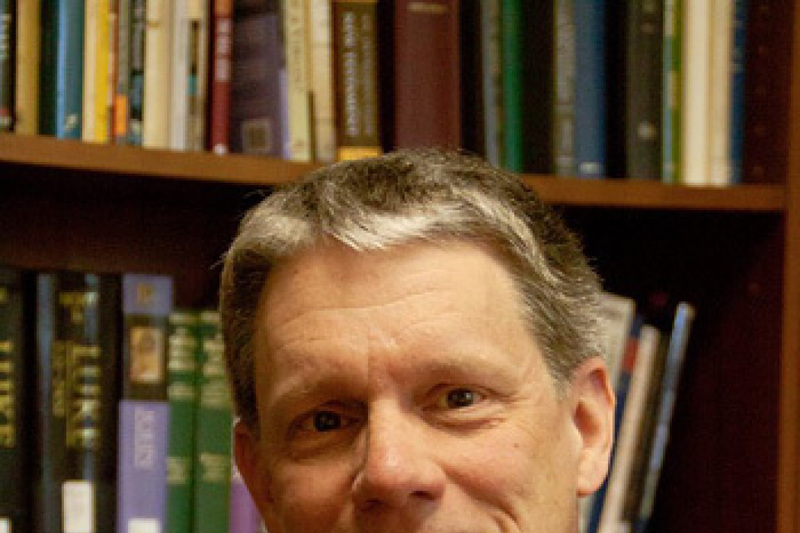 It was during this time that Crouch allegedly wrote a letter identifying that he wanted his son Matthew Crouch to take over the position of president of TBN.